As we all look forward to Brazil v Scotland today, I’ve taken a look back at previous clashes for STV Sport. 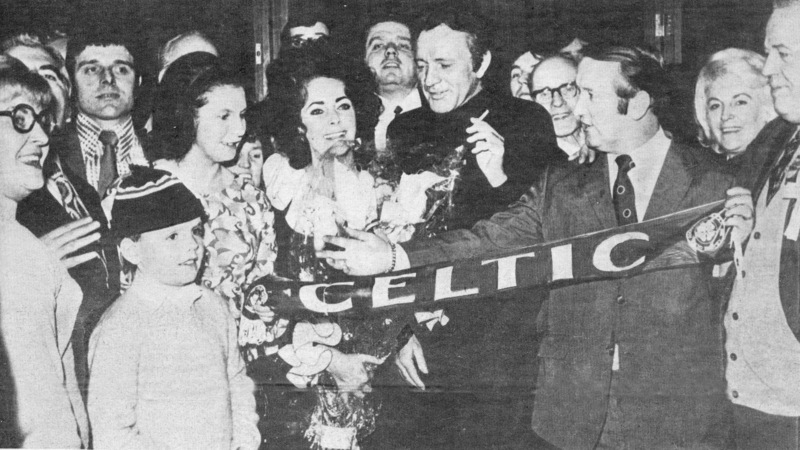 In a week where the world mourns the loss of the wonderful Elizabeth Taylor, Hitthebyline.com looks back on a bizarre night in Budapest when she touched the hearts of a few hundred travelling Celtic fans. It was the 8th of November, 1972 and the Hoops had just crashed out of Europe at the hands of Upjest Dozsa. A 3-0 hammering by the Hungarian outfit put paid to any hopes of repeating the heroics of the Lisbon Lions in 1967. A merry band of Celtic fans made the journey over, led by Pat Connelly – the first ever Head of the Celtic Supporters Club. 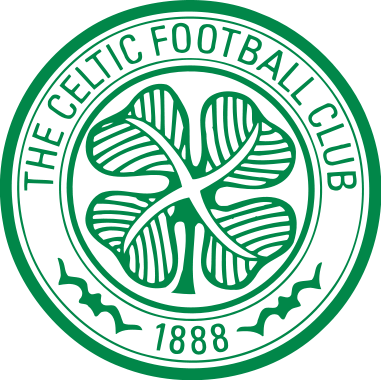 The Parkhead faithful were buoyant as their heroes had led 2-1 from the first leg, but their hope had turned to despair when Upjest turned on the style at home. Licking their wounds, the fans returned to a surprise that they’ll never forget. Hollywood icon Richard Burton too had made the trip to Hungary, but for altogether different reasons. Burton was busy filming one of his many successful films, ‘Bluebeard’, with his lovely wife in tow.While the Celtic fans looked to drown their sorrows in the hotel lobby, awaiting a sombre journey home, their mood was transformed by the presence of Burton and his radiant wife, Liz Taylor. The defeat was soon consigned to the back of those fans minds as Burton and Taylor shared jokes and drinks with the humble Glaswegians. The friendly couple were as untouchable as royalty, yet took the time out to unwind with their awestruck fellow hotel lodgers. The generous Burton even went as far as to keep the beer flowing, putting £2,000 (worth almost £21,000 in today’s money) behind the bar. Burton and Taylor even took the time to pose for a photo with the elated fans. An even greater honour was bequeathed to Connelly, as he escorted the kind-hearted Taylor back to her room for the evening and into the arms of a resting Burton. As Elizabeth Taylor is held in the thoughts of the world this week, the memories of her will differ from fan to fan. Some will have films like National Velvet and The Taming of the Shrew coming to mind. Others will remember her dazzling good looks, and friendship with Michael Jackson, but for a few hundred fortunate Celtic fans, the memory of an unforgettable night in Budapest will forever be endeared to their hearts. A rare switch to RBS 6 Nations Rugby for me today. Match report from the action at Murrayfield hosted by STV Sport. As of late, the English Premier League has been a happy hunting ground for Scottish managers. The immediate name that springs to mind is the scourge of some of the world’s top teams and managers at the helm of Manchester United for over two decades, Sir Alex Ferguson, and he’s far from alone. David Moyes has been a steady Eddie for Everton, ‘King Kenny’ has rejuvenated Liverpool, Alex McLeish led Birmingham to their first trophy in 48 years, and just last week Owen Coyle secured an FA Cup semi-final for a less than spectacular Bolton side. With Walter Smith set to walk away from the Ibrox dugout at the end of the season, the question is, could there be space for another wily Scot in England’s elite division? Smith is no spring chicken at 63 years of age, but I for one believe that he has something to bring to the lower half of the Premiership. The Rangers boss has come under fire over the last few years for his ‘anti-football’ approach to the game in Europe. I personally find this style of football abhorrent, but who can doubt the results that it’s brought to a currently below-par and cash-strapped Rangers side? Admittedly, watching Arsenal v Barcelona last Wednesday then PSV v Rangers felt like having Hagen Daas one night, then Gino Ginelli the next – almost embarrassing by comparison. However, as we all know, he took a Rangers side with the likes of Kirk Broadfoot, Brahim Hemdani and Jean Claude Darchville to within 90 minutes of winning a European trophy. This season too, he’s outfoxed a technically superior Sporting Lisbon side, and comfortably shut out the current leaders of the Eredivise. What a beleaguered relegation battling English Premier League side wouldn’t give for this ability to negate the attacking football of the more gifted sides. It would be the perfect testimony to an illustrious management career if Walter Smith could deliver Premier League survival to a struggling and ultimately rudderless club like Wigan, West Brom, Blackpool or Blackburn per say. Let’s consider Wigan Athletics’ current season for example. Rock bottom of the league and shipping goals like there’s no tomorrow. They’ve taken a 4-0 at home to Manchester United, a 3-0 away to Arsenal, a 6-0 at home to Chelsea, and even 4-0 at home to Blackpool. The season previous to that tells a similar tale, culminating in a 9-1 demolition at the hands of Spurs. Do we really think that the Wigan fans would have suffered so intolerably under Smith? Had Walter Smith been in the dugout for Wigan or any of the aforementioned strugglers, I firmly believe he he’d have the know-how to guide them to Ian Holloway’s proverbial £46 million mecca that is survival in the Premiership. Smith’s first experience of management in England didn’t quite go to plan, however I believe this could work in his favour. He has nothing left to prove in Scotland. He’s won an abundance of silverware at Ibrox, and despite not currently setting the SPL and Europa League alight with fluid attacking football, he has still done a stellar job when the restraints placed upon him are taken into consideration. When Smith took over at Everton, he’d just left a Rangers side filled with players like Jorge Albertz, Paul Gascoigne and Brian Laudrup. At this time he was used to blowing the opposition away at Ibrox, showcasing a gulf in class that’s never been seen before in Scotland, and may never be seen again given the current financial climate. From the sublime to the ridiculous, Smith went from having bags of cash and quality at his disposal, to a sinking ship in the blue end of Merseyside. Everton had little cash during Smith’s tenure. They were forced to sell off the likes of Duncan Ferguson to keep the club afloat, and were relegation candidates when he took over – a far cry from the glory days at Ibrox. This alien situation got the better of Smith, after three seasons in the bottom half of the league, he was dismissed. I’m sure Walter would admit that at this time, even his confidence would have been shaken. Perhaps getting the bullet at Goodison was what made Smith the defensive mastermind that he is today? Going from a limitless pool of resources during his first spell at Ibrox, to a club where he had to cut his coat to suit his cloth may have been enough to open the experienced manager’s eyes to how the game was going, and how he’d need to adapt to succeed. From this failure, he went on to galvanise a once lacklustre Scotland team, before making the move back to Ibrox in 2007. A now battle-hardened Smith used his experience of failure at Everton, to create a new style of play at Ibrox. 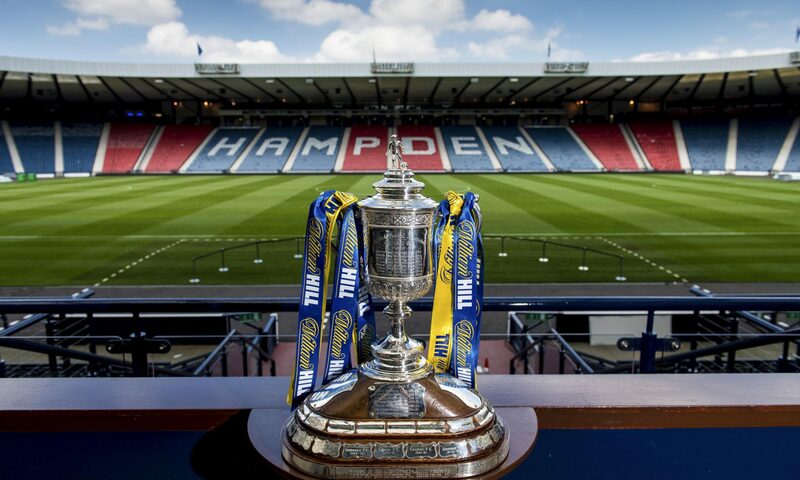 This gritty ‘European’ style of football is far from easy on the eye, but has produced two League Cups, two Scottish Cups, and two SPL titles – a success in anyone’s eyes. Smith has learned how to win ugly, and this quality is invaluable in the modern day English Premier League. He’s learned the hard way after being deemed surplus to requirements at Everton, and that very failure may well be what drives him back to England, to bow out as a successful manager in the English Premier League, putting the Goodison failure behind him once and for all. Of course there is nothing better than watching attractive attacking football, but with the financial implications that now ride on Premiership survival, any kind of winning will do for most fans. There is but 8 points between 11th and 20th in the Premiership. Anyone from Fulham all the way down to Wigan could go down in this astounding 9 team relegation dogfight. Those who survive the brutal battle this season will no doubt want to avoid being in the line of fire next year, by any means necessary. The availability of an unattractive but resolute and effective manager like Walter Smith may well be of interest to a handful of clubs who’ll do anything to finish 17th or higher. But with Smith keeping his cards close to his chest for now, it remains to be seen if the lure of English Premier League management could persuade him to delay the pipe and slippers phase for another season at least. Only time will tell. STV Sport to day featured an opinion piece of mine about what I believe to be the most important lesson N eil Lennon has learned during his time as Celtic manager.